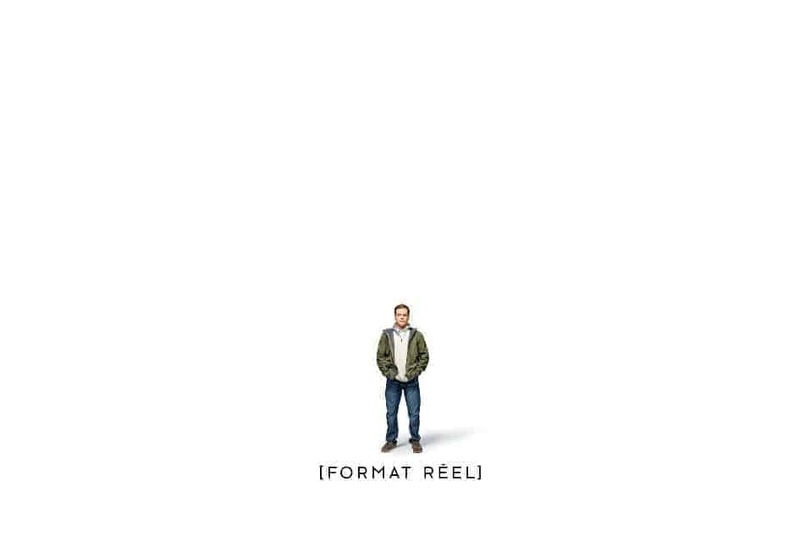 Downsizing, directed by the fabulously insightful, intelligent and shrewd Alexander Payne (The Descendants, Nebraska), is as humorous, as expected, but so much more; not a surprise from the director of Sideways which was an incredibly serious film about depression and infidelity sold as a buddy comedy. 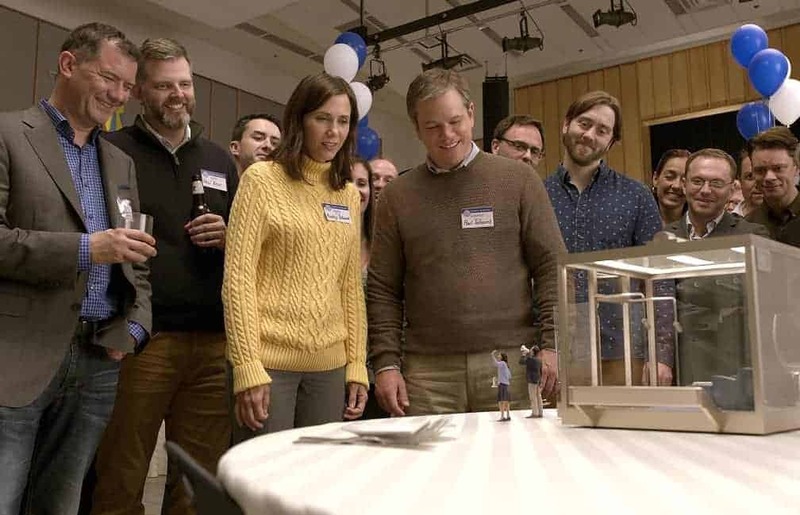 Similarly, Downsizing is an important lesson about our climate hidden in a comedy about Paul (Damon) and his wife Audrey (Wiig), deciding to shrink themselves to five inches tall. The trailer shows us that Paul shrinks himself and that at the last minute she does not. The ‘getting through a domestic situation’ is a bit banal but then, almost immediately, we learn the true heart of the story which is that the reason people are shrinking themselves is to reduce the impact or assault, rather, that humans are having on mother nature herself. Overpopulation has become a burden on the planet as we are using all its resources and there will be repercussions from this. To prove our impact on the planet can change, a scientist, Dr. Jorgen Asbjørnsen (Lassgård), shrinks himself and thirty-five others and they live small for four years. In those four years, the trash they created fits into only one trash bag. Ten years later, communities of people shrinking themselves are popping up. Since people can live using such tiny amounts of actual product, they’re able to live the lavish lifestyles of their dreams. $100,000 equals the amount of 12 million in their new lives as small people. Another benefit of doing this is if they’re walking in with even a small saving’s, they’ll most likely never run out of money. Paul and Audrey decide to shrink themselves when his mother passes away. While they celebrate their decision at a local bar before they have the procedure, a man gives them some counterpoints, one which is that since they will no longer contribute to society as much, they shouldn’t receive benefits as people who don’t have the procedure, such as their vote shouldn’t count. He gives them a rather hard time and Paul gets upset, but Audrey starts to think about the ramifications of the decision. Even though she would be living in the perfect Barbie ‘Dream House’, equipped with everything imaginable, leaving her life behind, especially her parents, does start to weigh heavy on her. We see Paul go through the process of shrinking which is startling, to say the least. Damon was a trooper for having everything totally shaved off. When shrinking, you can’t have anything on the outside of your body so it all must be removed… think about that a moment. It’s a must-see scene. When he has completed his transformation, he finds out she won’t be joining him. A year later, he’s now divorced and miserable so he decides to move into an apartment. He meets an upstairs neighbor by the name of Dusan (Waltz), who convinces him happiness can be found again. This character changes his life by introducing him to people who snap him out of his self-pity. 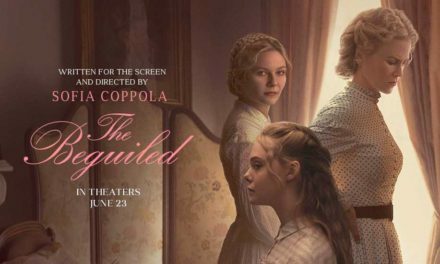 It’s here where the film takes a chance, not only with the wild and clever imaginative story but on how its audience may view certain topics. It addresses, in one way or another, most of the crucial subjects facing us today. Those subjects are the building of the wall, immigration, poverty, racism and protesting but the crux of the story is about the state of our climate. Next, we meet a character by the name of Ngoc Lan Tran, played magnificently by Hong Chau. She has a beautiful and emotional scene that surely puts her in the best-supporting-actress category this year. She’s as a Vietnamese dissident, opens Paul’s eyes and is meant to open ours, as well, as she explains why and how she came to the country of her dreams, the United States of America. In Vietnam, she was jailed for years for protesting a dam that buried her village, something that may hit home for Americans if they consider the pipelines being protested today. 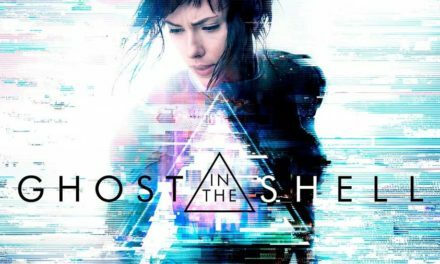 Ultimately, with this movie, Payne wants to educate his audience about methane gasses and let us know that if things aren’t reversed, humankind could vanish. A line of dialogue about the planet purging itself of the human race made this point obvious if you hadn’t caught on at a certain point in the film. The story in its entirety is bizarre, entertaining and well shot, but oddly bewitching. 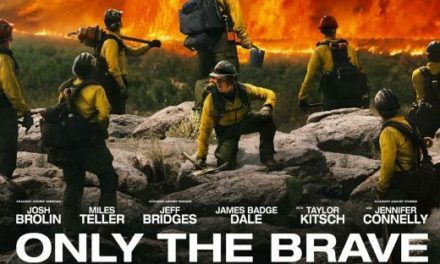 I think it’s an important film for everyone to watch, lest you think we could get through climate change completely unscathed. Even if you don’t believe the chief subject is real, the performances and the premise in and of itself is fascinating. This is a good film to watch this holiday season.